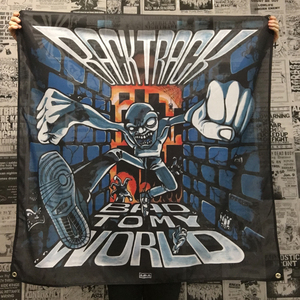 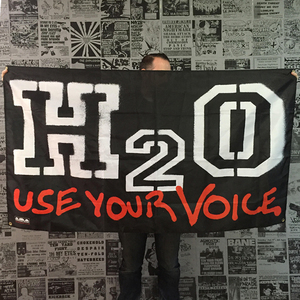 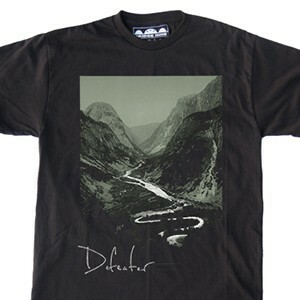 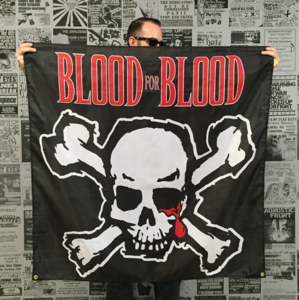 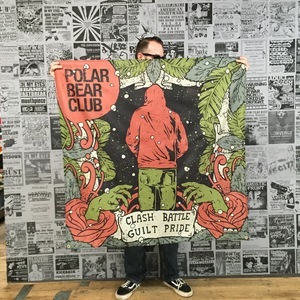 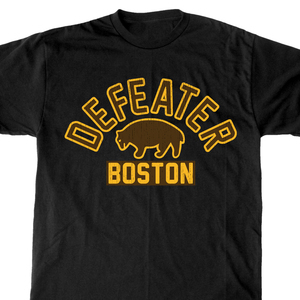 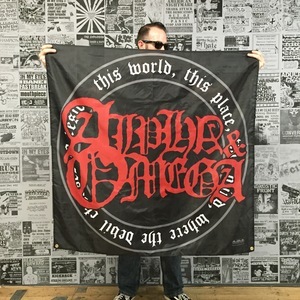 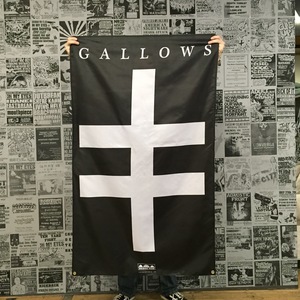 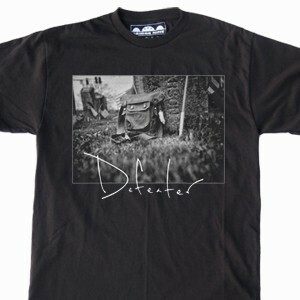 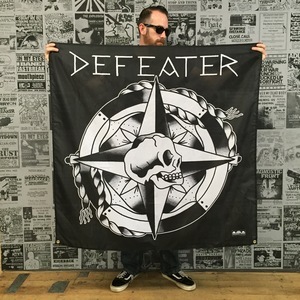 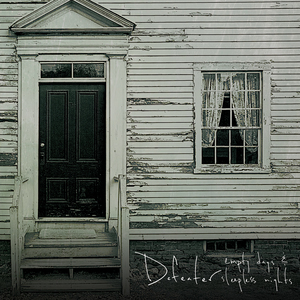 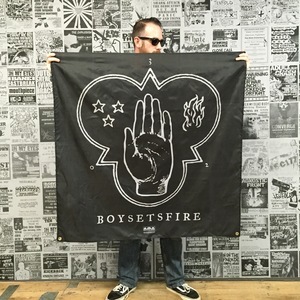 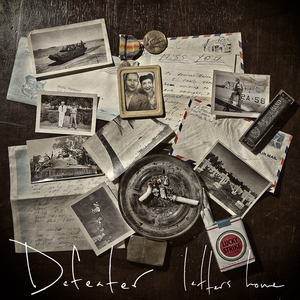 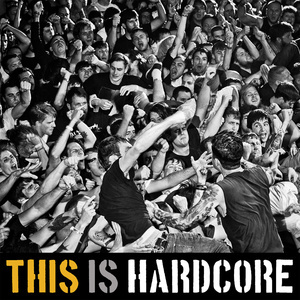 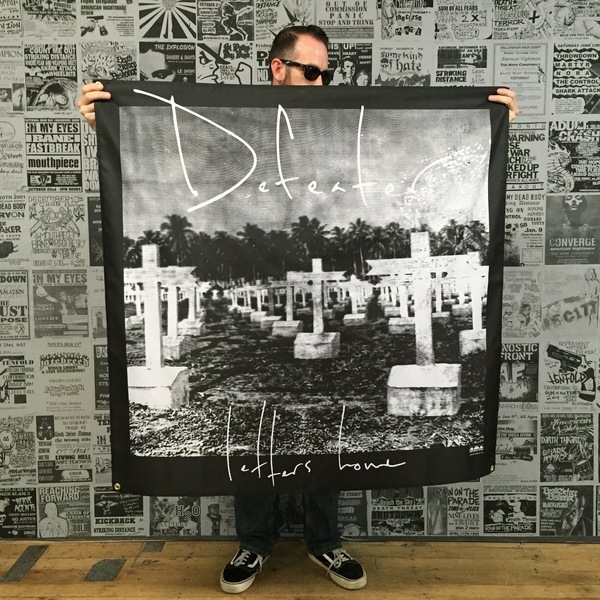 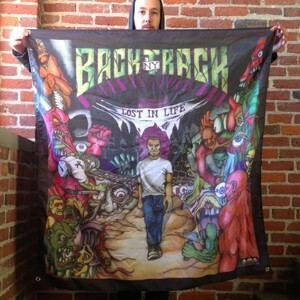 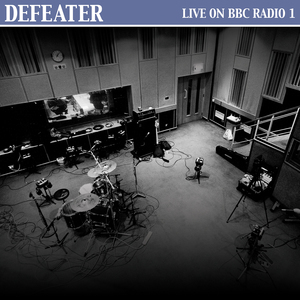 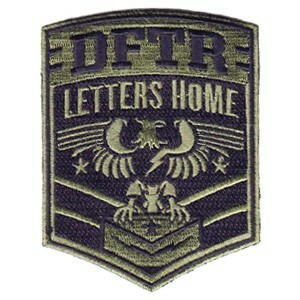 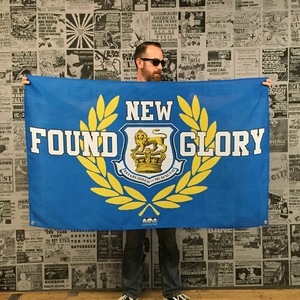 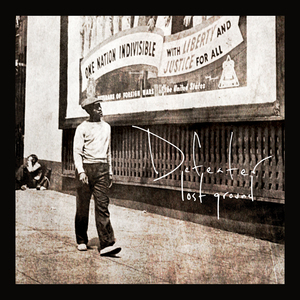 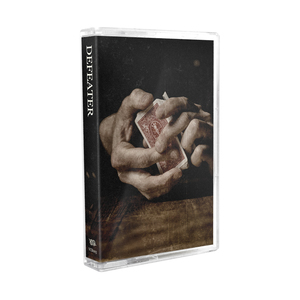 Defeater 'Letters Home' banner. 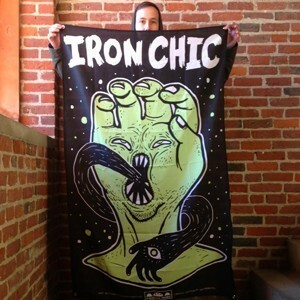 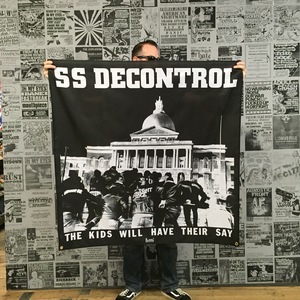 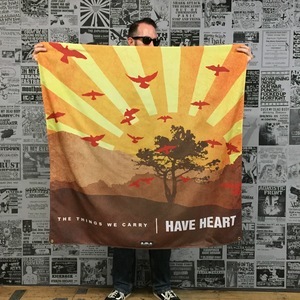 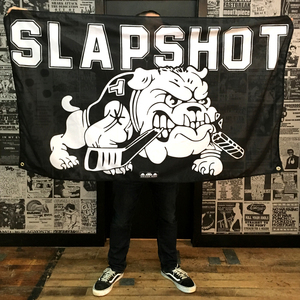 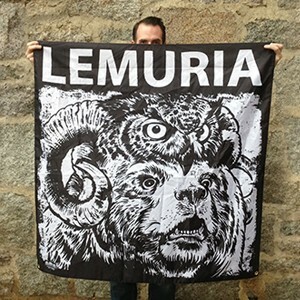 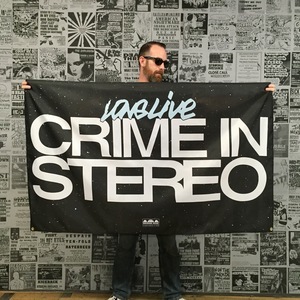 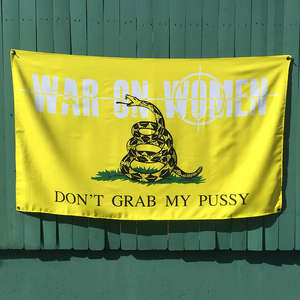 This banner measures 46"x46". 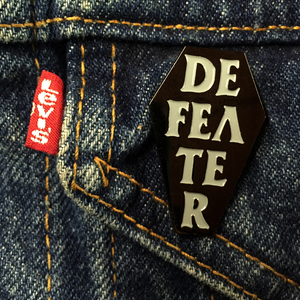 It also includes metal grommets and reinforced corners in each corner for easy hanging.